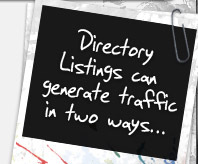 The benefits of directory listings can largely be split into two areas; direct traffic and increasing PageRank - both being big parts of a good business SEO campaign. 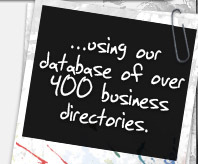 By adding your business to large business directories like Yell, Business Magnet and FreeIndex; you're expanding your website's exposure to a large community of internet users. Visitors to the directories will actively search for businesses in a particular field, generating direct and focused traffic to your website. 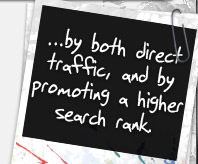 use the amount of website backlinks to greatly influence your Google™ PageRank and ultimately; your place within search results. 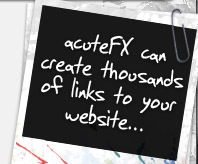 acuteFX Design offers bulk directory submission at a price that best suits you. For more information, please contact us.